People have responded to the terror attack on London Bridge on Saturday evening with a flurry of touching pieces of art. Clever and defiant drawings are being shared far and wide on social media as symbols of solidarity after the attack that left seven dead and dozens injured. 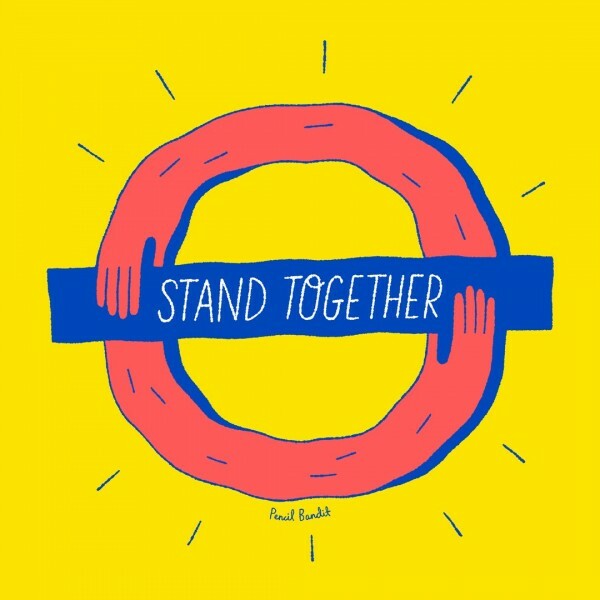 Pencil Bandit, the UK artist behind the Stand Together drawing, said: “Living out of the centre of London, I wasn’t necessarily close enough to help directly, but as an artist, the least I could do was post something that I thought summed up the communal resilience of a place like London in the wake of these tragedies. 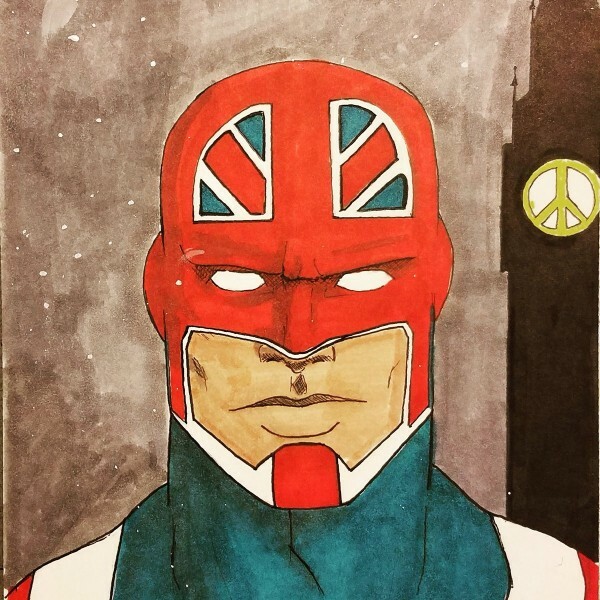 Sam Wilson, from Texas, came up with the superhero Captain Britain in an effort to show her support to those affected. “What started out as a normal night for people turned into a nightmare,” she said. “I feel like when attacks like this happen it’s important for us to come together and support each other whether you’re in the same country or anywhere in the world. 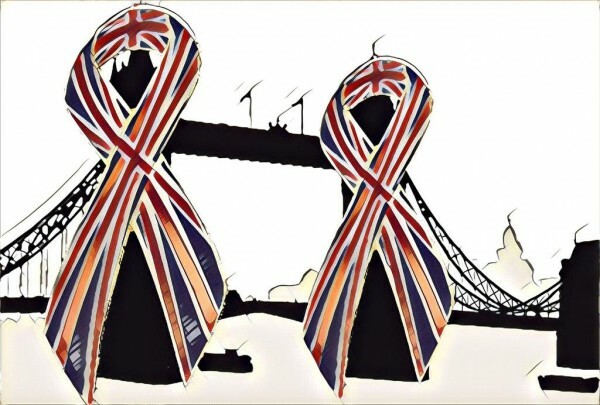 American Chris Chan, who incorporated two Union Jack ribbons into Tower Bridge, said he finds artwork the best way for him to “try to make sense of everything going on in the world”. The artist, from California, said: “I’ve read all the names and stories related to the Manchester victims and will do the same with London. It’s a heart wrenching process but I think it’s important to feel the hurt and sadness associated with these tragedies. “There’s a risk to becoming desensitised to these events, as they seem to be occurring more frequently.